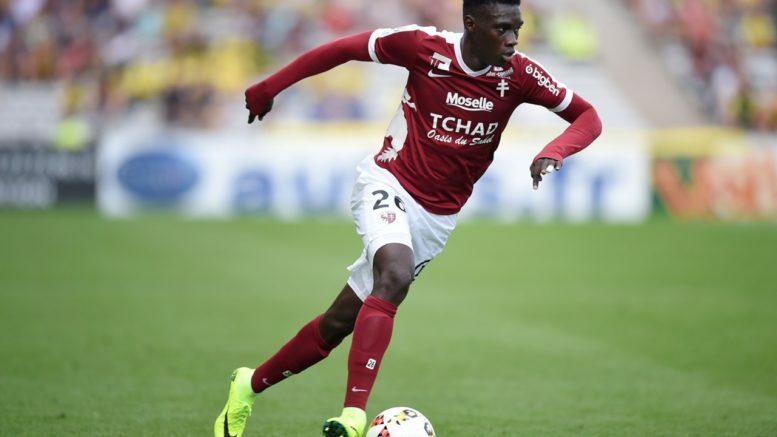 According to the latest report by Goal France, Unai Emery’s Arsenal are plotting a swoop to secure the signature of Brittany-based outfit Rennes winger Ismaila Sarr in the upcoming transfer market. The Gunners got a chance to witness the Senegal international up close and personal in their UEFA Europa League Round of 16 two-legged ties against the French club. Goal France are now stating that the North London heavyweights have held talks over a possible deal which would send the Ligue 1 star to the Emirates Stadium in the summer transfer period. Ismaila has enjoyed a very productive season for Rennes so far and has already put in some impressive displays for the Ligue 1 club during this term. Be the first to comment on "Negotiation on: Arsenal in talks with Rennes to sign technically gifted attacker"